Ludeman Real Estate Pty Ltd was formed in 1985 by licensed estate agent Bruce Ludeman. With specialised local knowledge we have established an excellent reputation offering the complete and comprehensive real estate experience. 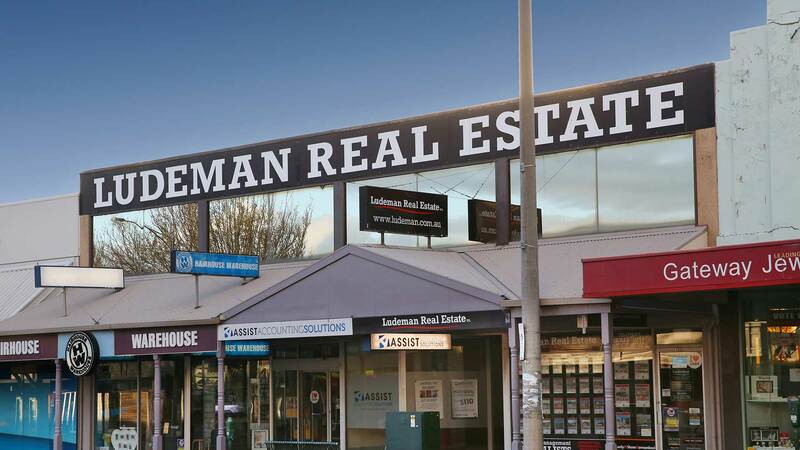 Ludeman Real Estate is now able to offer one of the largest selections of Rental Properties in the South West of Victoria. We believe in utilising the latest technology to maximise results while at the same time maintaining values of high customer service, communication and integrity. Your satisfaction with our services is what is important to us. All Ludeman staff regularly attend training, both external and in-house and are fully briefed in all areas of industry related legislation. Because of this we are always on top of changes in the rental market ensuring our clients receive maximum return on their investments. Whether you investment property is large or small our dedicated property management team will care for it like it is our own. We are members of the Real Estate Institute of Victoria (REIV) and hold accreditation in Property Management, Auctioneering and Business Broking. When you want someone to manage your investment property and achieve the best possible price, it makes sense to look at the track record of success of the company you choose.